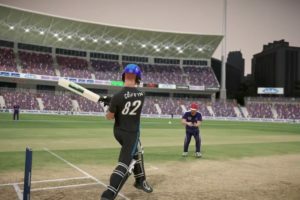 Nextwave Multimedia, the developers who were behind the World Cricket Championship 2, will be releasing their new cricket game soon which is said to be the first Cross-Platform Multiplayer cricket game. 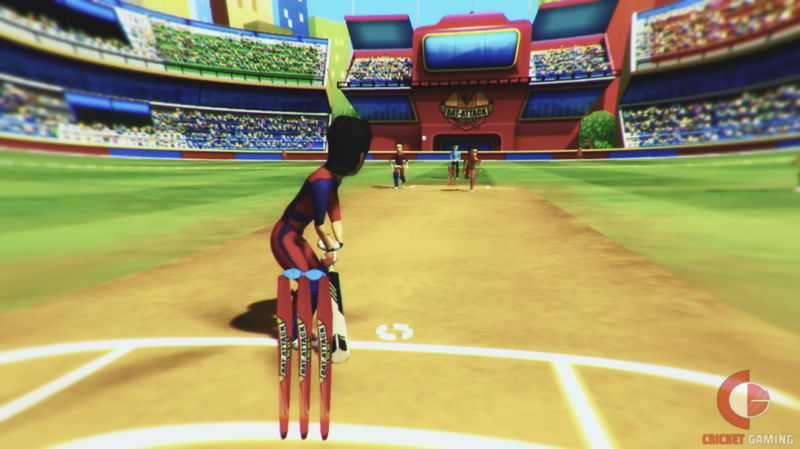 Bat Attack Cricket, is an unconventional style multiplayer cricket video game where up to 5 online players can play simultaneously. 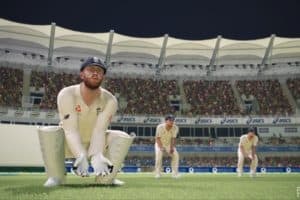 While this isn’t a full-fledged cricket video game like World Cricket Championship 2 but this is definitely something interesting for the people who loves to play cricket games like Stick Cricket. 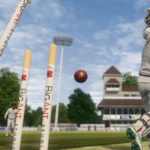 Bat Attack Cricket will feature various game modes like “Missions” mode, the “Endless” mode where you can score as many runs as you want before losing a wicket, the “Multiplayer” mode where you can play matches with 2 to 5 online players simultaneously. 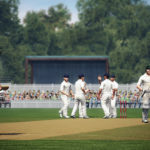 You can choose from 2 different modes—Public or Private and also compete in 2 over or 5 over matches. The “Public” mode will allow you to play against the random online players while the “Private” mode will allow you to create a private room where you can invite players of your choice. 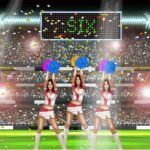 There isn’t any confirmed release date yet but Nextwave Multimedia will be starting the Beta Testing for this game next week. Kindly visit their official Facebook Page for more information. 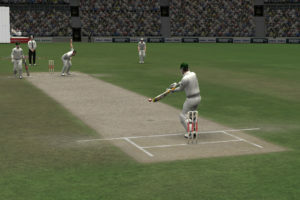 You can also visit CricketGaming’s Facebook Page for latest updates.